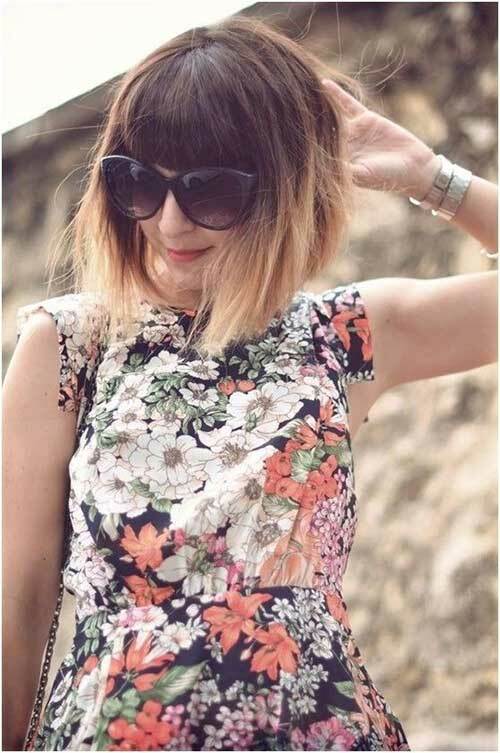 A short bob can be a great hairstyle for you to make a statement. 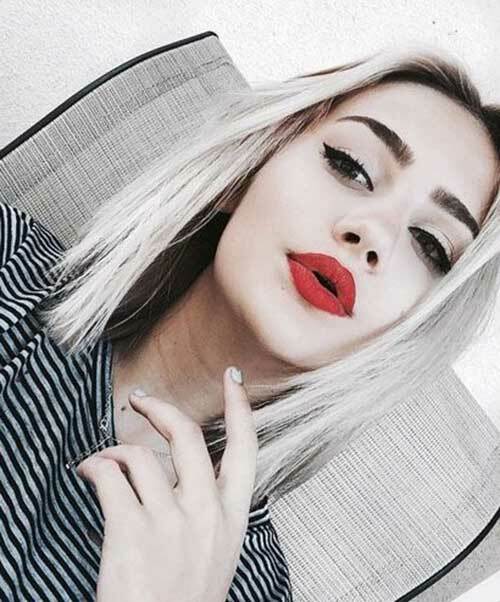 These stylish short bobs have many famous fans. 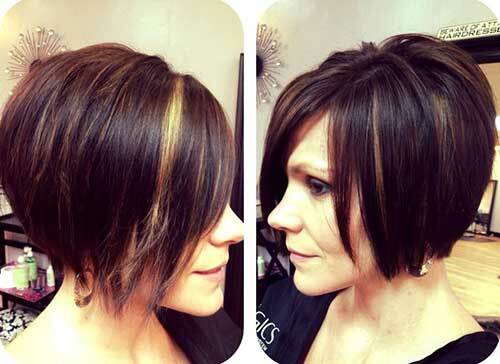 Take a look these chic short bob hairstyles.